Toyota has strict standards that have to be met for all certified used Toyota cars. 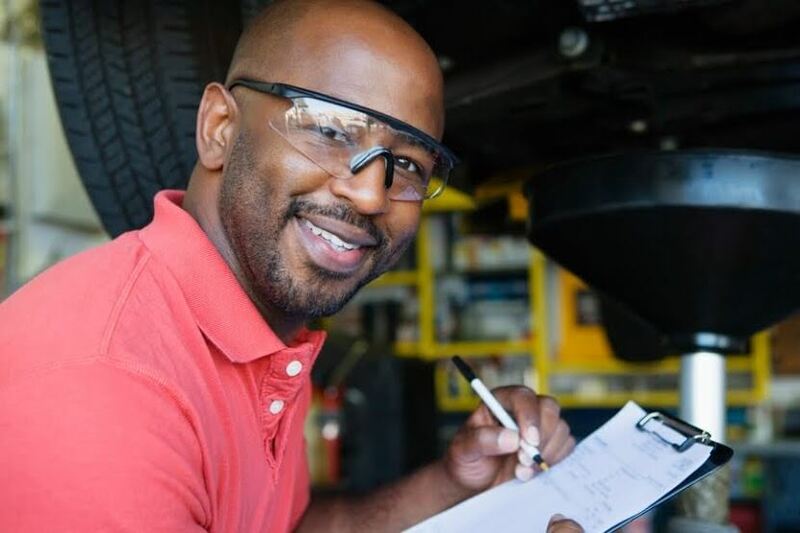 Not only do they need to have 85,000 miles or less on the odometer and be no more than six years from the current model year, but they have to pass a full 160-point inspection from certified Toyota technicians. This inspection includes the way the car looks, performs, and operates. When you purchase one of these cars, you will feel like you’re getting behind the wheel of a like-new vehicle. There’s nothing hidden when you buy a certified used Toyota, thanks to the complimentary CARFAX® Vehicle History Report™. 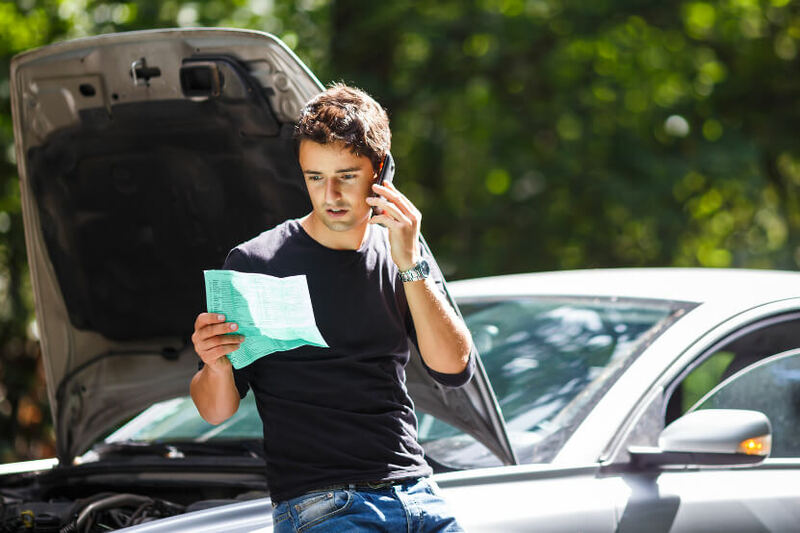 This report gives you the inside scoop on the car with information like the number of previous owners, title history, service records, and much more. 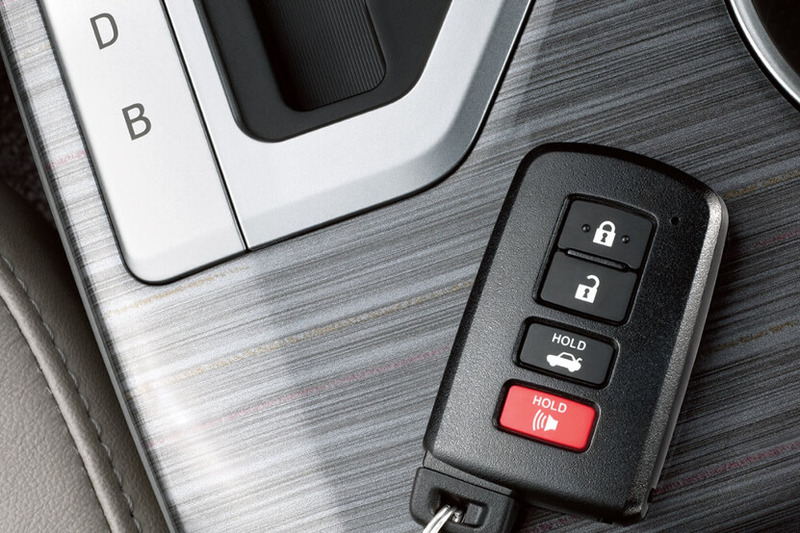 Unlike a normal used car, a certified used Toyota comes with warranty protection. Every model features a 12-month/12,000-mile limited warranty, and a 7-year/100,000-mile powertrain warranty. Both of these warranties help to ensure that even if something was missed during the inspection or stops working shortly after you buy it, you’re not paying extra. For the first year after you purchase your certified used car, you’ll have access to complimentary roadside assistance. 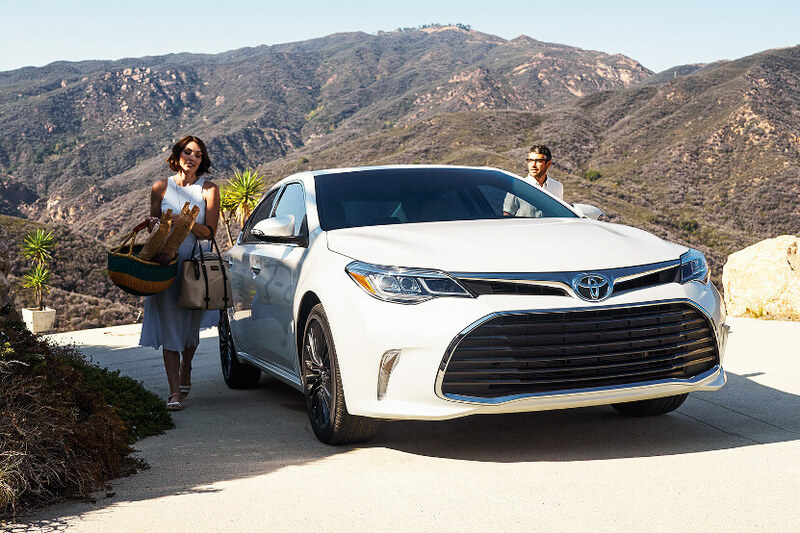 Day or night, any day of the year, Toyota roadside assistance will drive out to you to change a tire, help jump a dead battery, fill up your tank if you’ve run out of gas, or give you a tow to the nearest Toyota service center. Though buying used can be a great deal cheaper than buying new, some lenders often charge higher financing rates. When you get approved through Toyota Financing Services for a certified used Toyota you may be eligible for lower new car financing rates to save even more! To learn more about the certified used Toyota program, contact Toyota of Naperville or stop by the dealership at 1488 W Ogden Ave. In the meantime, you can browse our current certified inventory online, and look at the rest of our new and used inventory. **Whichever comes first from original date of first use when sold as new. See your Toyota Certified Used Vehicles dealer for warranty details. Program not available in Hawaii. For AL, FL, GA, NC & SC, warranty coverage differs in the following ways: 7-year or 100,000-mile Toyota Certified Limited Powertrain Warranty coverage begins on January 1st of the vehicle’s model year and zero (0) odometer miles and expires at the earlier of seven years or 100,000 odometer miles. ***From date of Toyota Certified Used Vehicle purchase. Covers most services, including flat tires, lockout service, jump starts, fuel delivery up to 3 gallons and towing for mechanical breakdown or collision recovery to the nearest Toyota dealership. Services provided exclude any parts required. Coverage not available in Mexico. See Certified Warranty Supplement for warranty details. ****Beginning December 1, 2005 CARFAX® Vehicle History Reports™ are a required part of every Toyota Certified Used Vehicle. See your local dealer for details. *****Rates mentioned are for standard new car rates, and do not include new car specials or subvented rates. Not all buyers will qualify. Financing available through Toyota Financial Services for qualified buyers only.